CRAZY DISCOUNT! 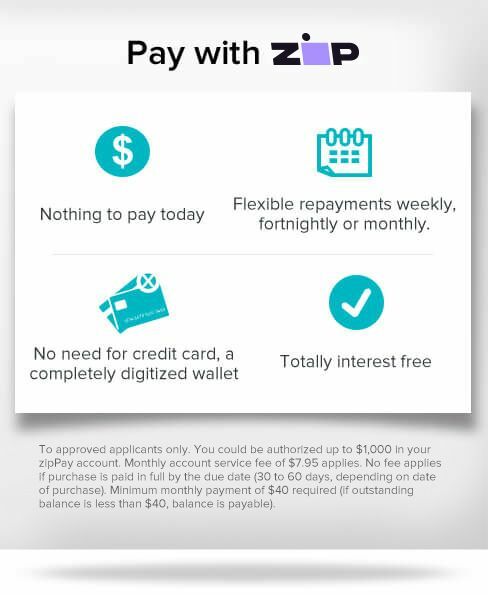 Was: $99.95 Now: $69.98! Create an eye-catching feature with this large Wooden Garden WheelX2. 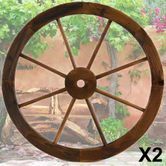 Made from treated fir timber, place this wheel in your garden for an interesting talking point or hang it up as a wall feature. Sure to be an interesting talking point in your garden that will impress guests, friends and family. (L x W x H) 62cm x 63 cm x 5cm approx.